Bridging finance is a short-term loan secured against any type of property or land on an interest-only basis. The term of a Bridging Loan is from as little as one month through to a maximum of 18 months. Bridging finance is available to an individual or a limited company. Interest and the lenders arrangement fees are typically rolled into the capital advance, therefore there are no monthly mortgage payments to be met. Consequently, Bridging finance is not underwritten on affordably, instead, lenders are looking for a clear exit strategy, which will allow the funding to be redeemed, within the short-term period of the loan. Bridging loans are faster to arrange and much more expensive than a mortgage or other types of secured loan. You should only consider this option if you have a clear way to repay the bridging finance quickly; for example, selling a house. At Mayfair, we can refer you to one of our preferred, reputable firms who specialise in bridging finance. 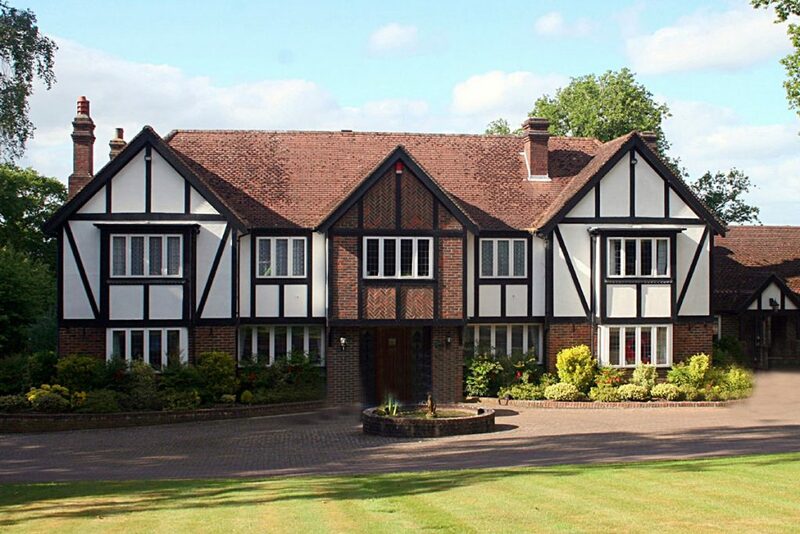 A typical Bridging Loan will complete, on average, in five to eight working days. Having access to finance in this timeframe can be particularly useful to property developers looking to complete on property quickly. 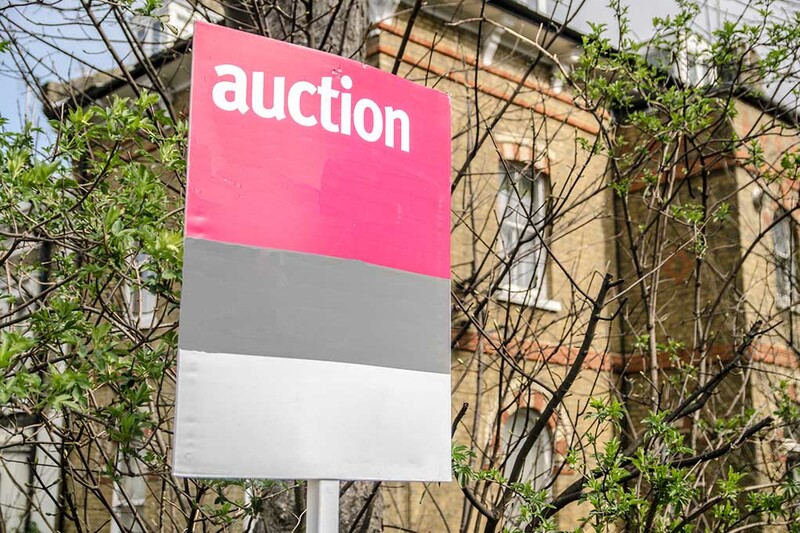 Bridging Loans are popular with people purchasing property at auction, as they must complete within 28 days. The ability to get Bridging quickly is a perfect solution for clients who are unable to complete using traditional finance in the stipulated timeframe. If you want to purchase a new property, but are yet to sell your existing residence, a Bridging Loan enables you to secure the new property before you have sold. The Bridging Loan can be secured against the new property being purchased or any other properties owned by the borrower. Consequently, 100% borrowing is available if needed. Traditional lenders, especially buy-to-let lenders, generally won’t lend against a property, if there is no kitchen or bathroom or central heating, running water, etc, (if it’s considered uninhabitable). A Bridging Lender, by contrast, will base it’s lending on the property’s value in its current condition and therefore allow ownership to make the property habitable. Once complete, the property can either be sold or a buy-to-let mortgage can be secured to redeem the Bridging Finance. 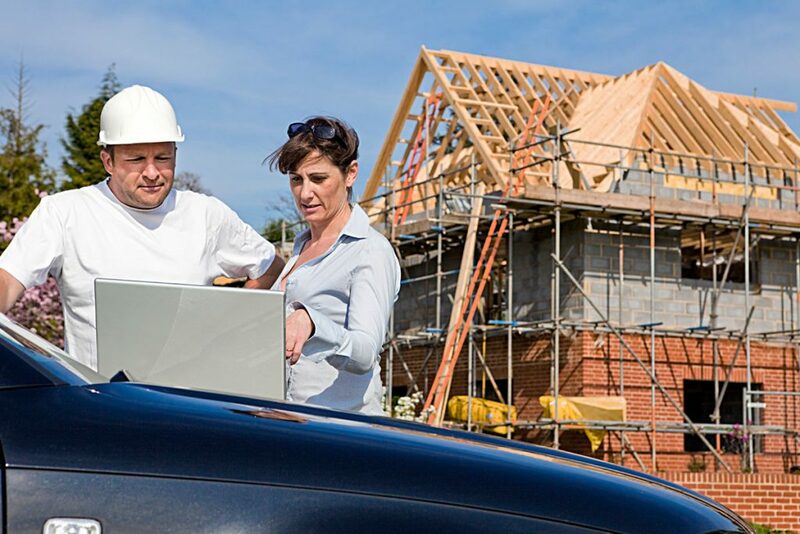 Property Investors may wish to renovate a property in a few months and subsequently sell or re-finance; this can include complex structural changes to a property or light refurbishments. 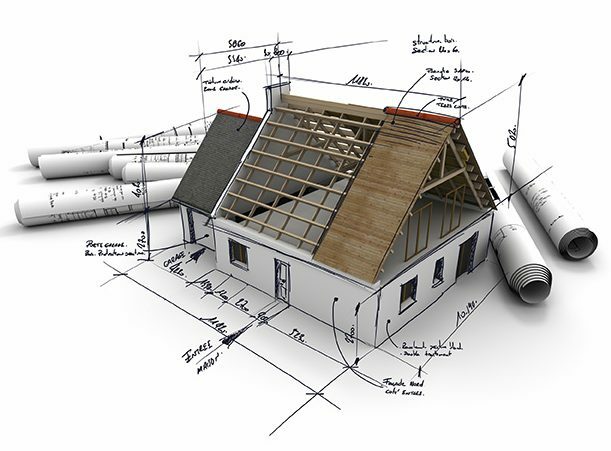 Part-complete projects can also be purchased with bridging finance. In summary, a ‘bridge’ can often be the perfect vehicle for this short-term capital requirement. Bridging against land or property in order to obtain planning and secure development funding, or sell on with the uplift in value. Where a property has a short lease and cannot be financed conventionally, Bridging can be used to extend the lease, making the property mortgageable through more conventional sources.